Browse » Home » Blogging , Motivation , Personal Commentary , Positive » My First eBook! I am now a first-time eBook author! 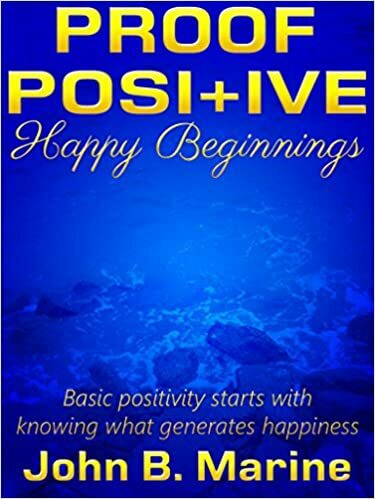 My first eBook is actually part of a series called "Proof Positive." This is a self-help series of mine about defeating or (at least lessening) negativity. More about this will be explained in this blog post. Please be sure to take a look at my blog post to learn more about this series and how I feel uploading my first eBook of any kind. ^ from: www.amazon.com - The "Proof Positive" series marks my debut to the realm of eBooks. "Happy Beginnings" is the first book in the series, and I recently added "Help Yourself" to help legitimize Proof Positive as a series. I will admit I have been away from making blog posts, and I am sorry for this. Part of the reason I've been so slow was because I was trying to learn how to make an eBook. This also includes actually creating it and testing it. Of many things I have published online, this day (December 11, 2015) is a historic one for me because I published my very first eBook. Want to learn more about my eBook? Take a look at the rest of this blog post! It is always best to try to fight for what you believe in. I have always believed in Mahatma Gandhi in the sense of "be the change you want to see in the world." So my change I'd like to see is to try to help reduce (or maybe even defeat) negativity in our lives and in society. I decided to start a project called "Proof Positive." This is part of a multi-part series to focus in on how to fight off negativity across a number of different categories. My debut installment is called "Happy Beginnings." This first installment introduces the "Proof Positive" series and what I hope to accomplish. More importantly, I offer my first thoughts on battling negativity. I try to explain as much as I can by discussing certain life issues along with my own thoughts to help people deal with certain life issues. So what you are getting is a double bonus to try to help you get through life. It may not be truly definitive advice, but everything is offered with professionalism and passion. Also, I talk to you in plain English. No Internet lingo, no emojis, no nonsense. Just real talk in a calming manner. If you get to take a look at my work, I hope you enjoy it. I am using Amazon's Kindle Direct Publishing as well as Draft2Digital to distribute my work. • "PP: Happy Beginnings" on Scribd. • "PP: Help Yourself" Scribd. Please support my work and help me to grow this project (and future projects). If you enjoy it and want to share it with others, be sure to pass along my eBook to others and have them support my work. Please remember that I may update this post to reveal my work going live across other services. 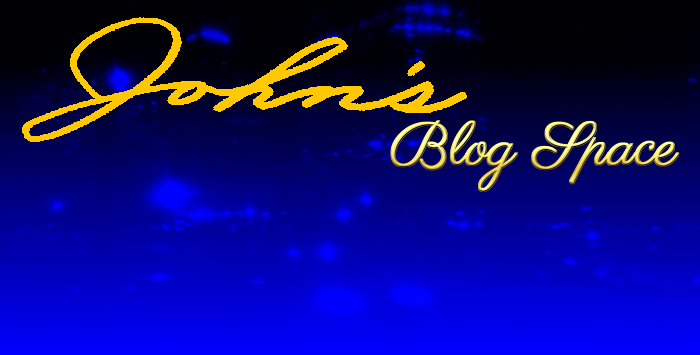 You can go the JohnMarineDesigns Store on my Weebly site to see these links and more for my online work. Follow my eBook Work Online! I would appreciate your business and your support if you did decide to purchase my work. To everyone who has believed in me and supported me and my work through thick and thin, thank you so much. I will be sure to share with you more of my material when it comes available. Thank you for reading! Take care and be well.